Last April 27, 2016 I flew to Dumaguete with just a one-way ticket from Cebu and took a ferry to Siquijor. My initial permission from mom that I would be until May 1 but as of this writing, I am still here enjoying the island life while being a digital nomad. Yes, I’m bringing my work here with me. At the same time, I’m having my soul searching moment here. This is my second time in Siquijor and at the moment, I came here as a solo backpacker. 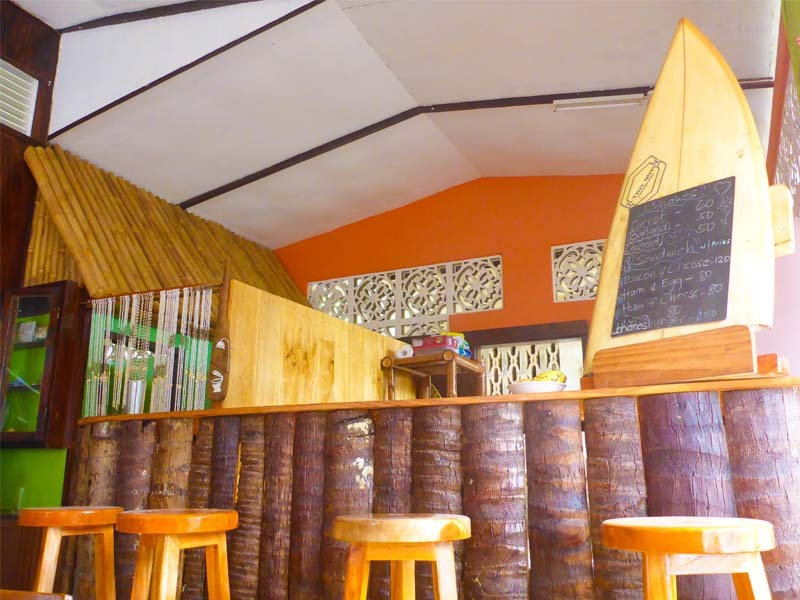 Being a solo backpacker, I am enjoying staying in a place for at least a week and I always travel on a weekday. Maybe I should consider myself as a business traveler, the cool thing is the internet connection is reliable. 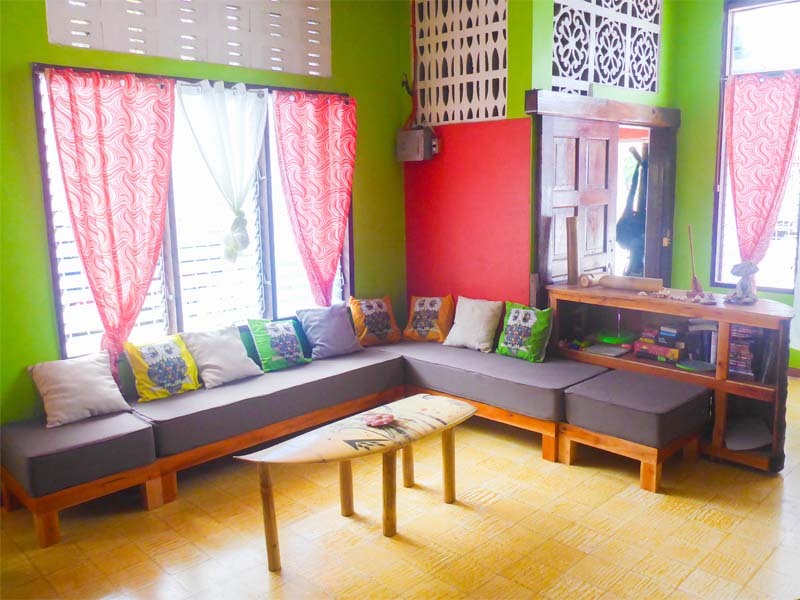 Aventura Bed & Breakfast Siquijor is a small hostel which is located in San Juan, Siquijor (opposite side of the Petron gas station). 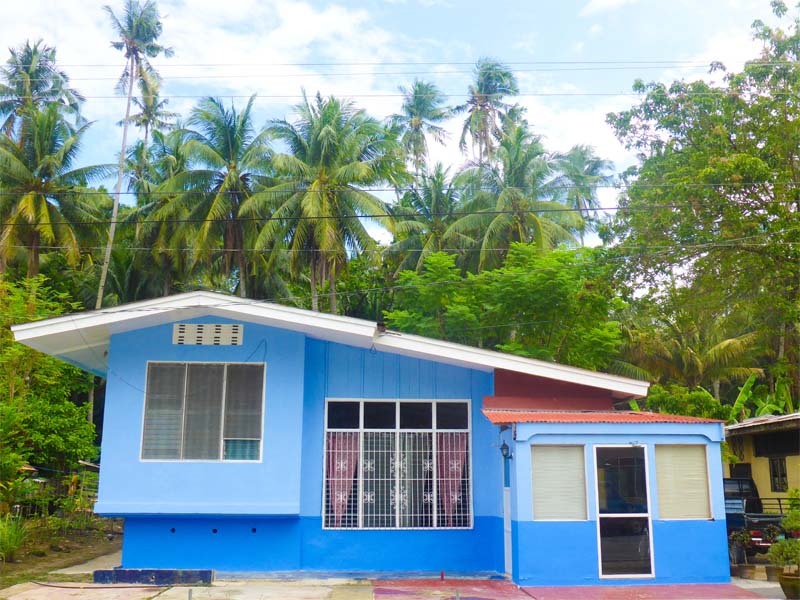 It is really near to Capilay Spring Park and 2-minute walking distance to the beach. 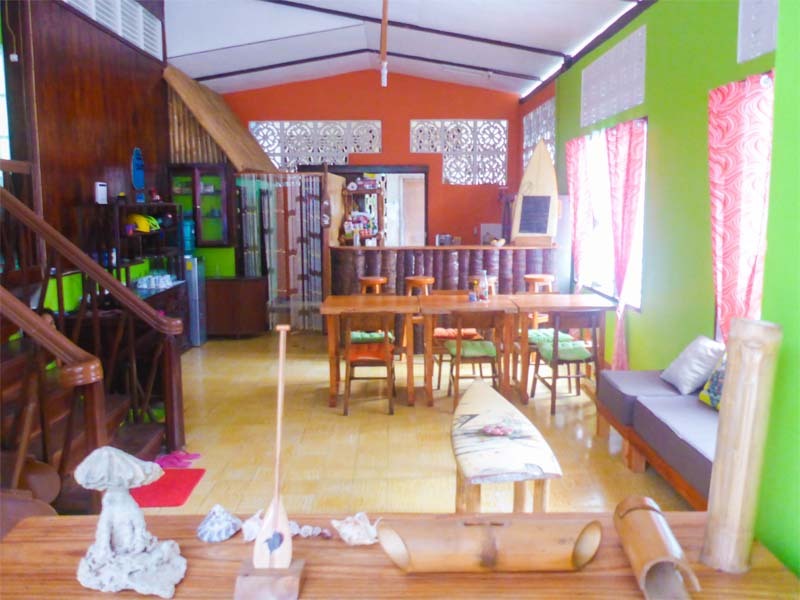 It is an old traditional house in a typical Filipino neighborhood. Getting into the house gives you the homely and family atmosphere. Definitely, I am enjoying my stay here. Outdoor shop with locally made outdoor products. 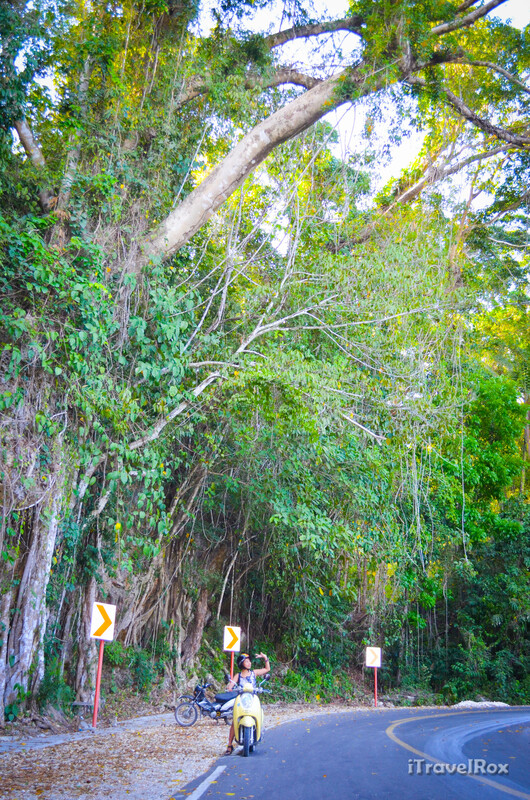 Off-the-bucket list: One of the reasons for coming once again here in Siquijor is I want to get around the island with a motorbike. I am so happy I was able to drive a Honda Scoopy as I’ve been eyeing for it since then. 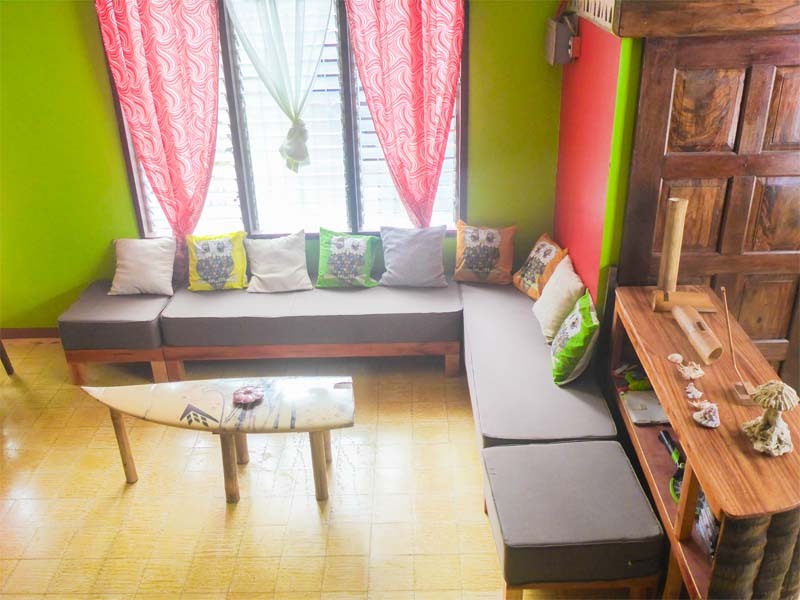 This entry was posted in Accommodation, Feature, Travel and tagged Aventura Bed & Breakfast, Aventura Bed & Breakfast Siquijor, Aventura Bed and Breakfast, Aventura Bed and Breakfast Siquijor, Aventura Tours, Philippines, Siquijor. Bookmark the permalink. I stayed at BED AND BREAKFAST SIQUIJOR. Their food and drinks are very good! Yes I’m always full here. 😊 busog lusog!